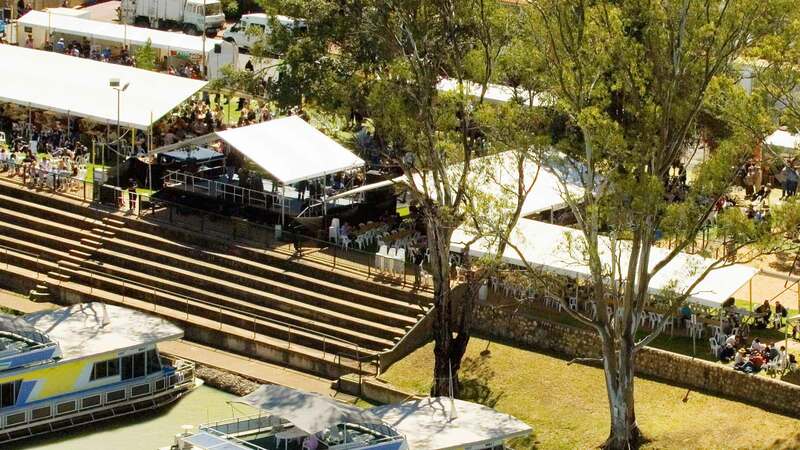 Top Tips For Planning A Riverland Event. Consider the 3 W’s! Why are you planning this event? Who is it for? (Target Market) What is it for? 2. Just because it’s a good idea doesn’t mean it will be a good event! Consider the need for this event. Are there other events like it already in the Riverland? 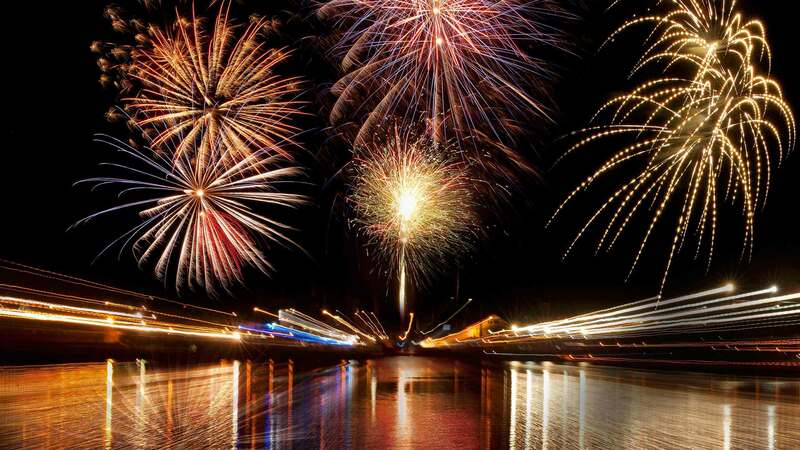 We recommend checking our Riverland Events Calendar for other similar events. Make sure you have that point of difference that’s going to make your event stand out from the rest. Consider the weather at that time of year. The Riverland boasts a gorgeous mediterranean climate with warm days and cool nights so think about staging your event around the peak summer periods + also make sure the date doesn’t clash with another Riverland event and don’t forget to see what else is happening across the state. The Riverland has a number of purpose built function centres for up to 300 people + a number of locations that show off our key natural landscapes. Much of your logistical planning should be considered when choosing the venue. 5. Have you registered your event? A key marketing tool that’s free is registering your event on the Riverland Events Calendar + we highly recommend registering on the Australian Tourism Data Warehouse (ATDW) which feeds to more than 50 tourism websites for extra exposure. Prepare a budget early on in the planning so you can see where there are any financial shortfalls or potential for inkind support. Definitely get quotes to get the best price + start considering other funding revenues like grants through the South Australian Regional Events & Festivals Program. Create a marketing plan that outlines all the methods which will be used to promote and advertise your event + costings to make sure you’re sticking to the budget. 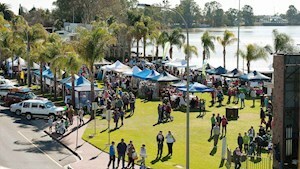 The Riverland Calendar of Events and social media is just some of the examples of free publicity for your event. This will help you manage the organisation of the event. Identify key milestones that need to be achieved from when you start planning to the actual date of the event and keep to the deadlines you set. Communicate the timeline to everyone involved in the planning with clear directive around who’s responsible for what. 9. Don’t forget the WOW factor. Consider what the WOW might look like but keep it a surprise so that people to your event really do go WOW.. that was a great event in the Riverland.